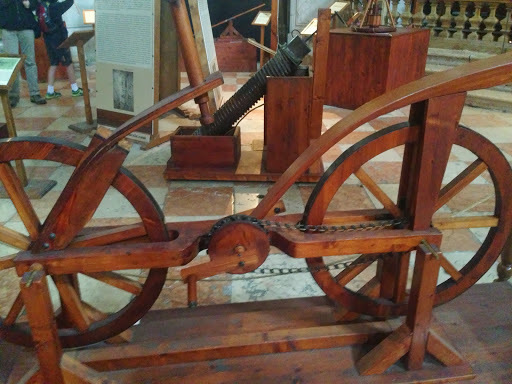 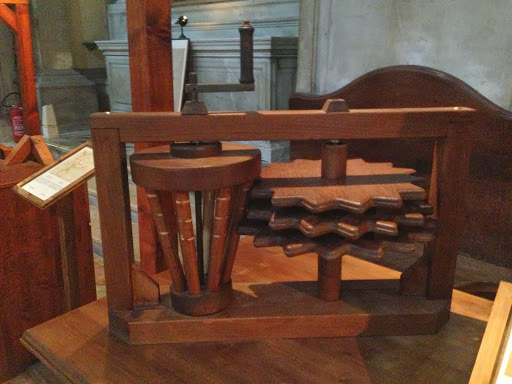 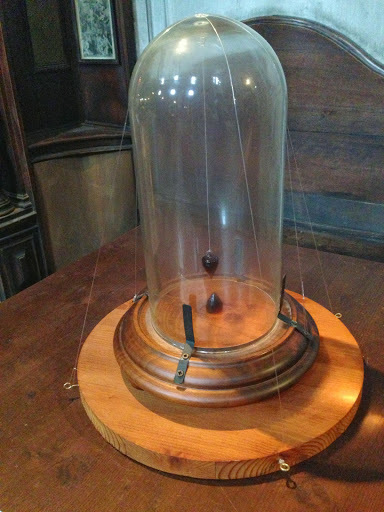 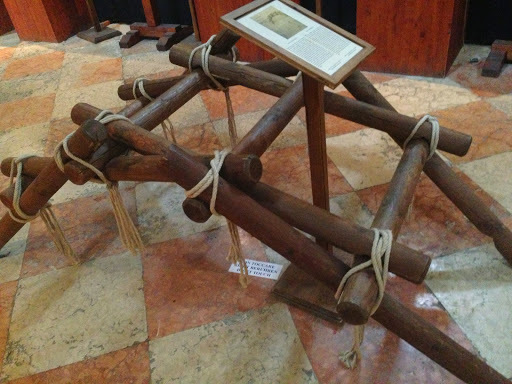 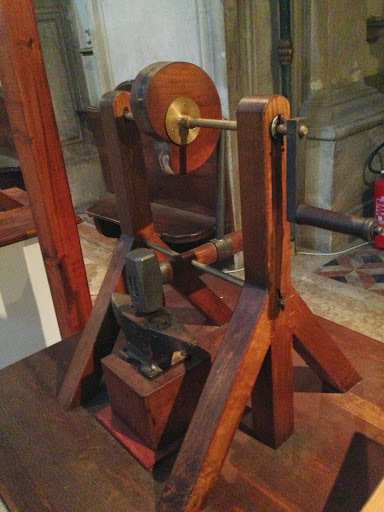 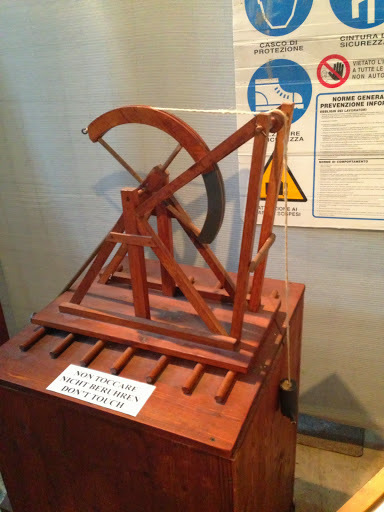 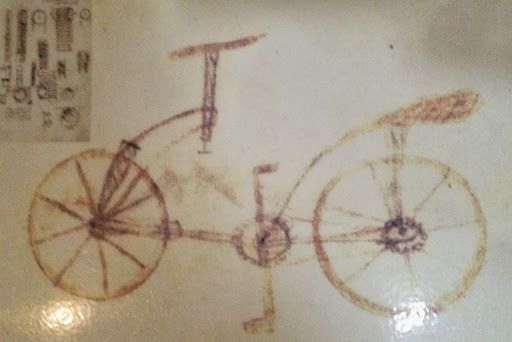 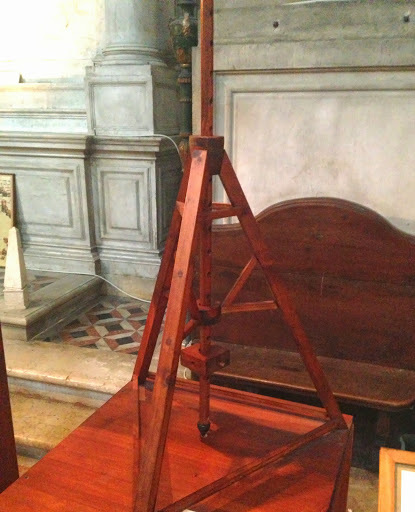 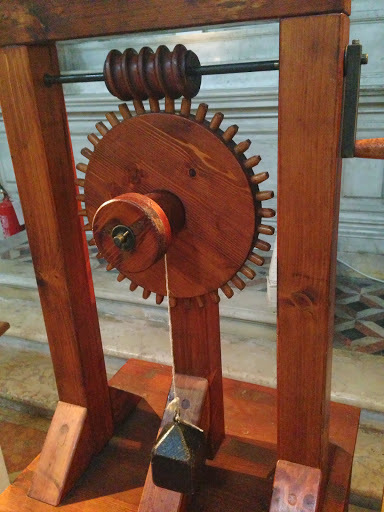 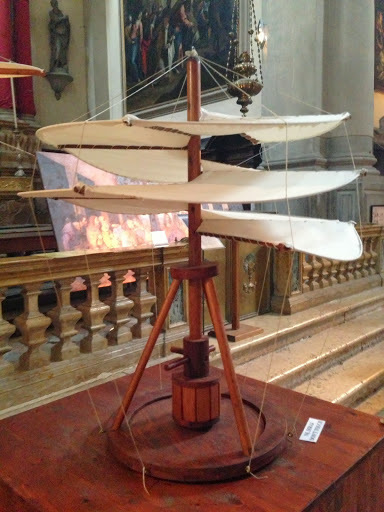 I knew Wist and I would be fairly geeky on our holiday in Italy, but visiting two Leonardo Da Vinci exhibitions couldn’t have been predicted. 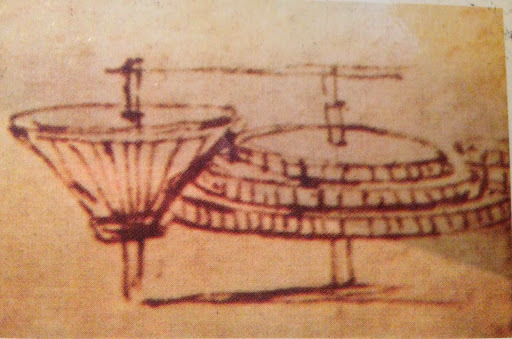 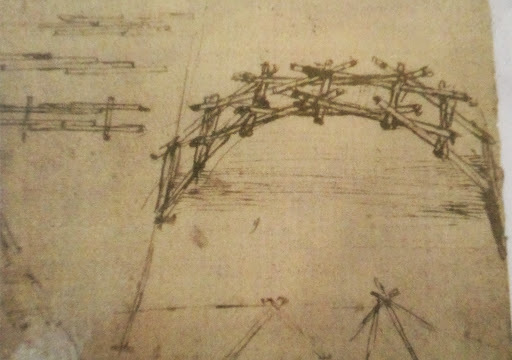 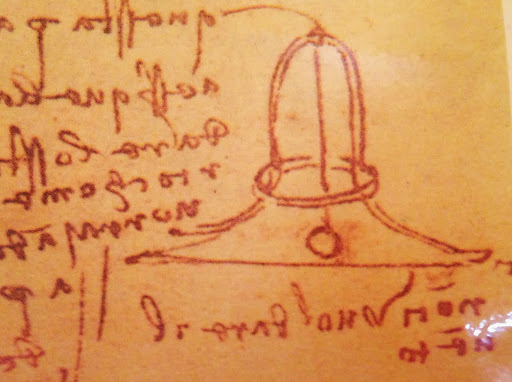 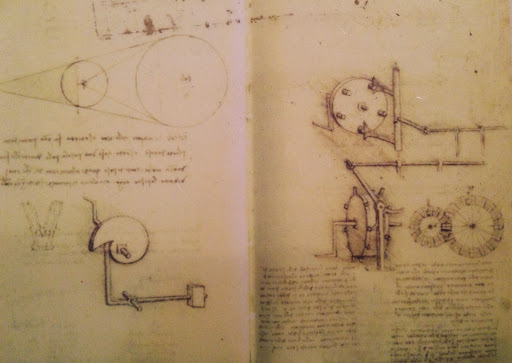 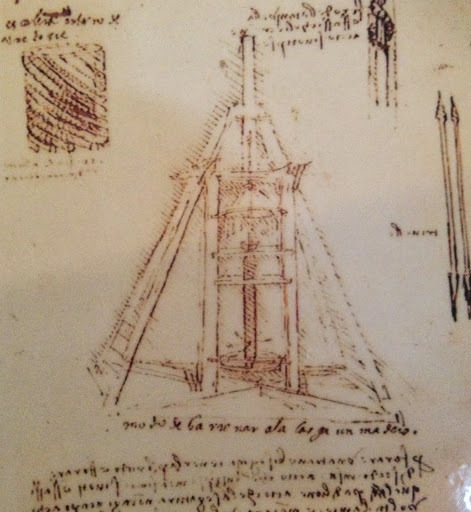 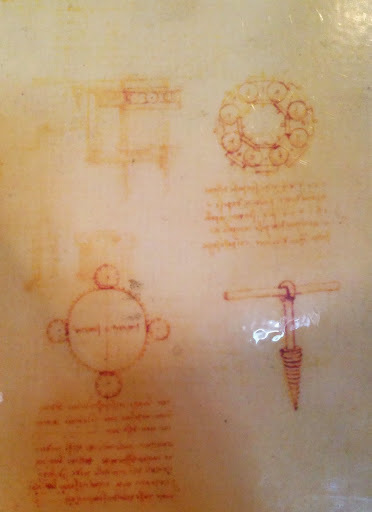 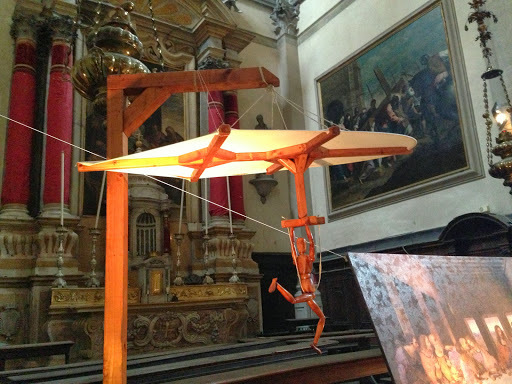 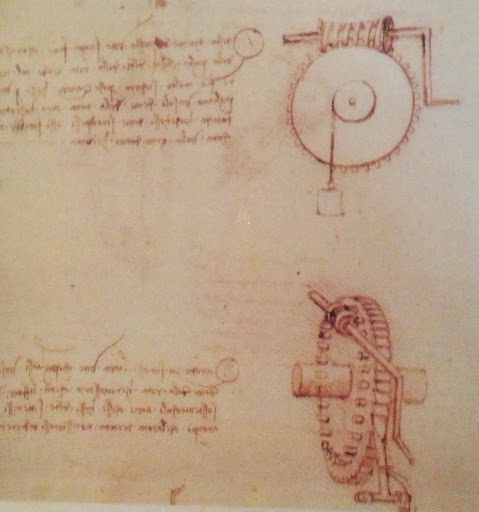 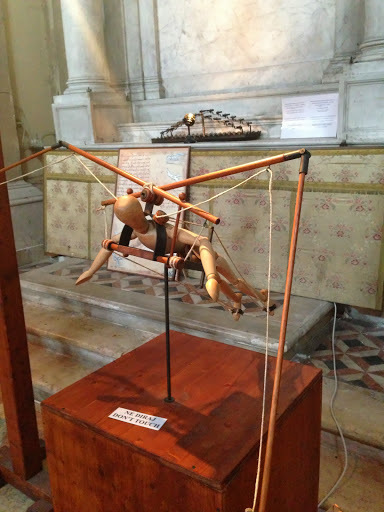 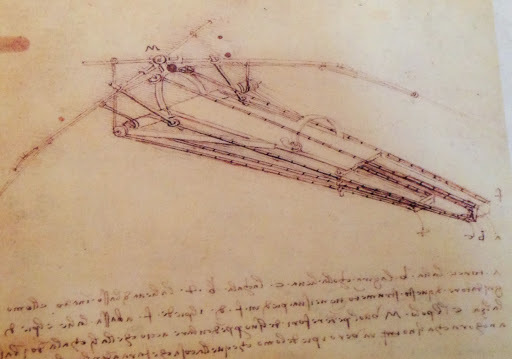 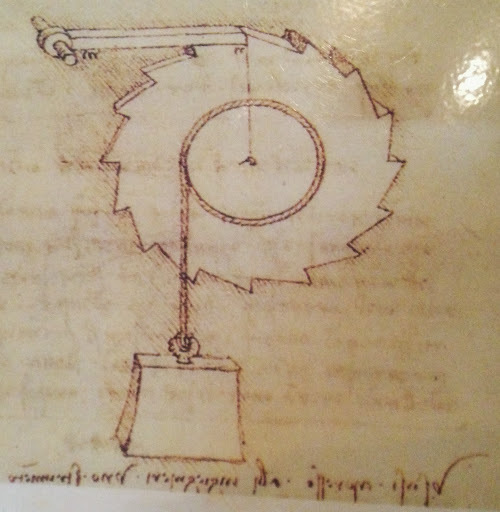 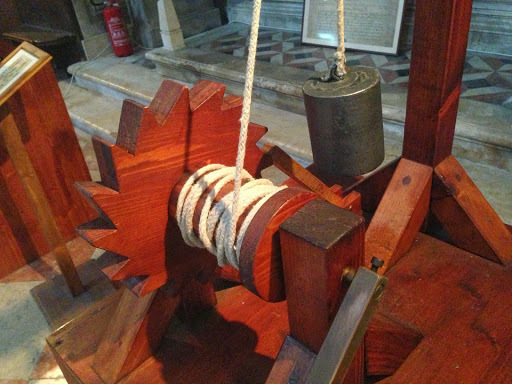 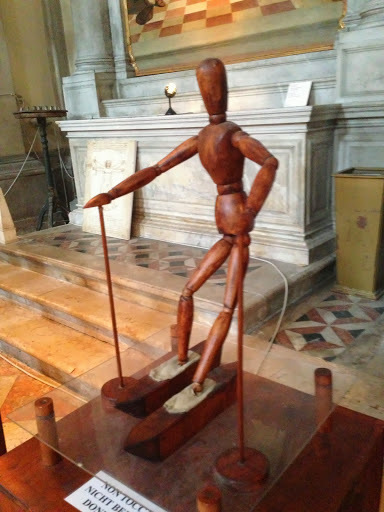 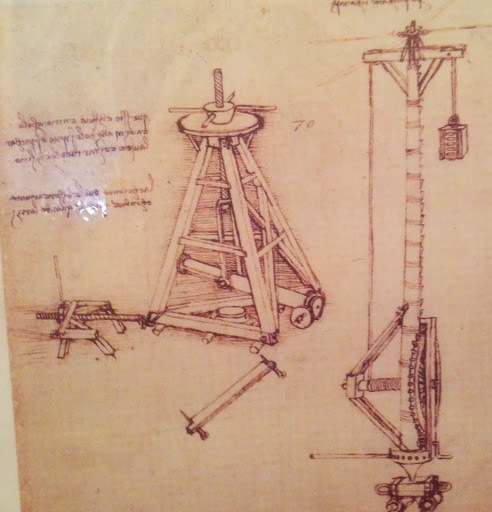 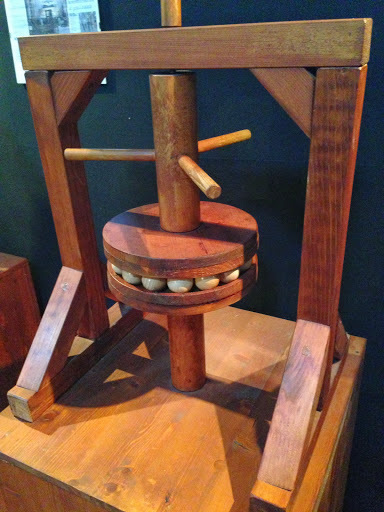 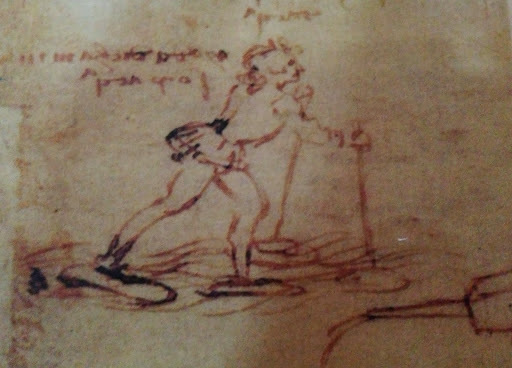 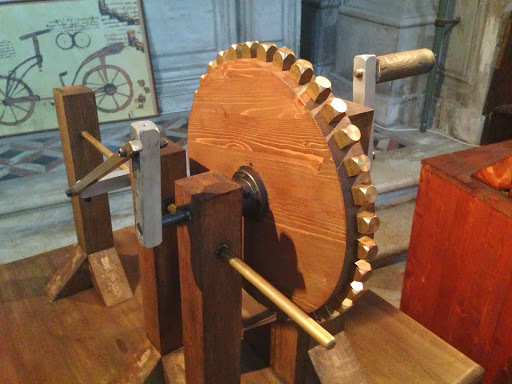 Firstly – Leonardo and his machines. 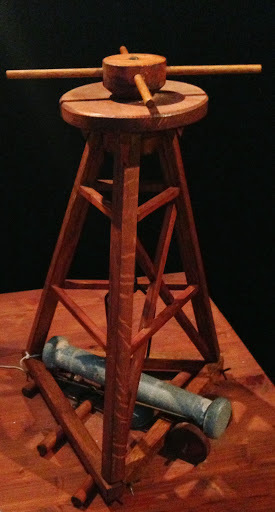 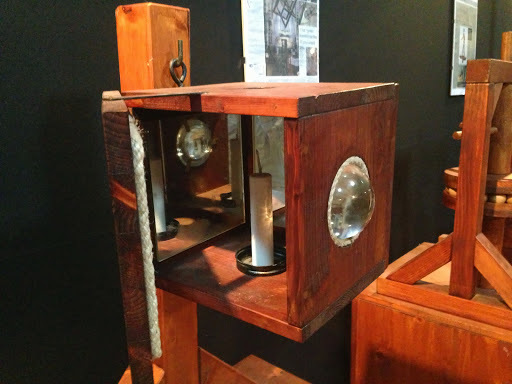 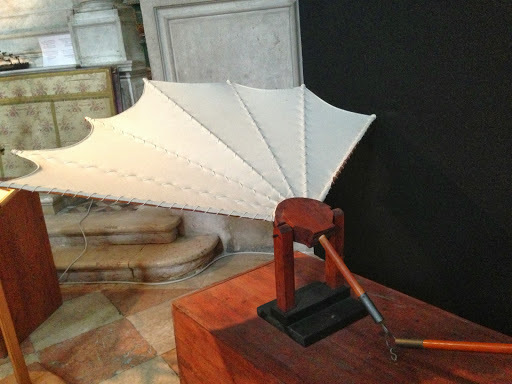 This exhibition was full of working examples of LDV’s sketches and inventions. 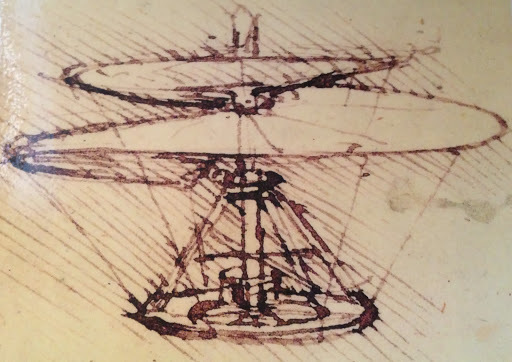 It was great to see some of them up close, and it was a nice intro to LDVs sketchbooks.